Most camera reviews are published after using them for a couple of weeks, when the reviewer ist still in his honeymoon phase. If you use a camera daily for a really long time and shoot everything with it, you get to know it inside out. After almost 1.5 years and over 20 000 frames later, I think it’s time to share my long-term experiences with this camera. This blog post is a summary of experiences I've made with the FujiFilm tele conversion lens TCL X100II. Image: courtesy of Jonas Rask. 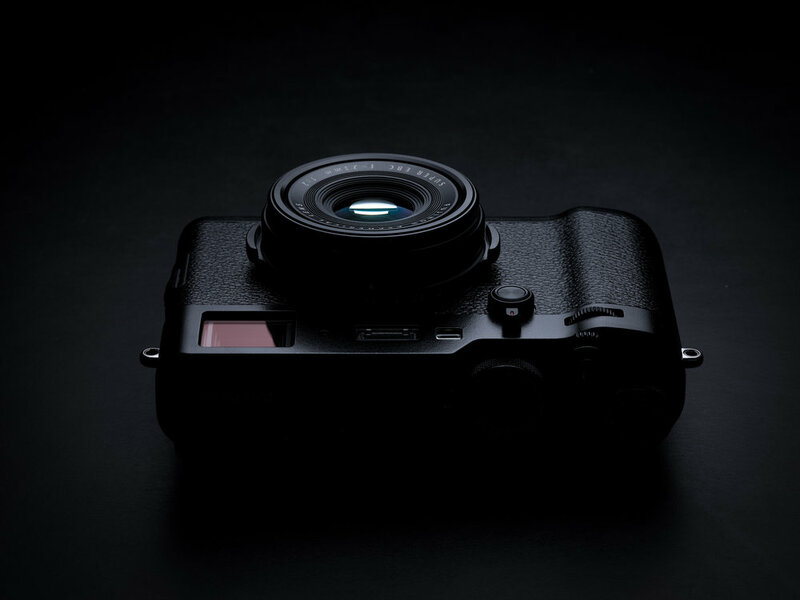 This blog post is not a camera review per se; moreover, it is a summary of experiences I made with the FujiFilm X100F over the last couple of months. It covers how I feel about this camera and most importantly, whom I can recommend this camera.